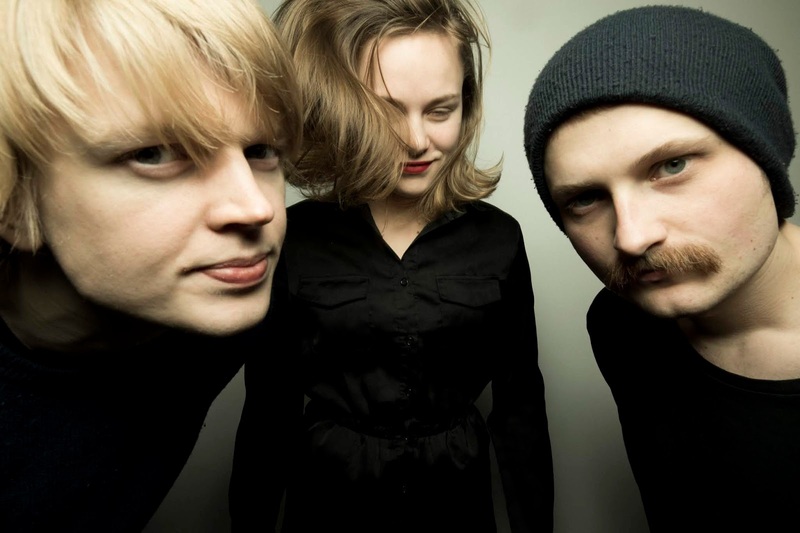 Background - Oslo, Norway based trio Sauropod, made up of – Jonas Røyeng (guitar, vocals), Kamilla Waal Larsen (bass, vocals) and Jørgen Natland Apeness (drums) have released their new single ‘Headed’ via Propeller Recordings. 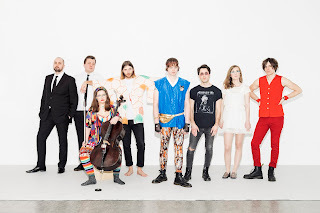 With a natural gift for simultaneously delivering energetic, punk-leaning songwriting with irresistibly catchy hooks - those attributes are more evident than ever on the ferocious new single. The latest signing to Propeller Recordings (Sløtface, Highasakite, Frøkedal etc) — new single ’Headed’ switches from uplifting, acoustic-tinged pop rock to searing grunge-punk with incomparable ease. Speaking a little more on the lyrical depth behind the new track, Jonas explained: '"I think to us it's foremost a song about getting away from people with hazardous attitudes who try to bring you with them, if you let your guard down. Sometimes the best thing to do is to get the hell out of there and start over!" 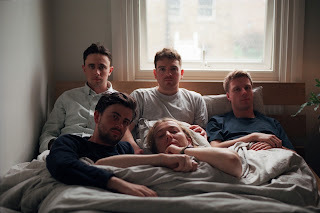 Quickly becoming a force to be reckoned on the live stage, the band’s recent live credits include Øya Festival (NO), Trondheim Calling (NO), Eurosonic (NL) and Visions Festival (DE) - as well as touring the whole of Norway with label mates Sløtface, and supporting them at last year's sold out Camden Assembly show in London. The band are currently preparing for an extensive touring schedule kick-starting later this year, as well as writing for the release of their first album on Propeller Recordings - penned for release in 2019. TWITTER. We featured Sauropod a couple of times in 2017 and now we can share 'Headed' the bands brand new single release. 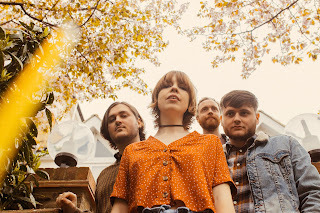 We previously described their music as "indie rock with punk energy" and with the new track there is no shortage on those two fronts, this time around I would just add that there is a healthy twist of garage rock along the way. Background - Leading with a harp or an electric guitar, Parisian-born musician and Los Angeles transplant Naomi Greene focuses her song craft on raw emotions and parallel worlds. Her soulful voice and layered arrangements conjure an authentic vision that’s a first rate, experimental balance between indie folk and progressive pop. The result is mystically enchanting, hypnotically enveloping, and naturally beautiful. 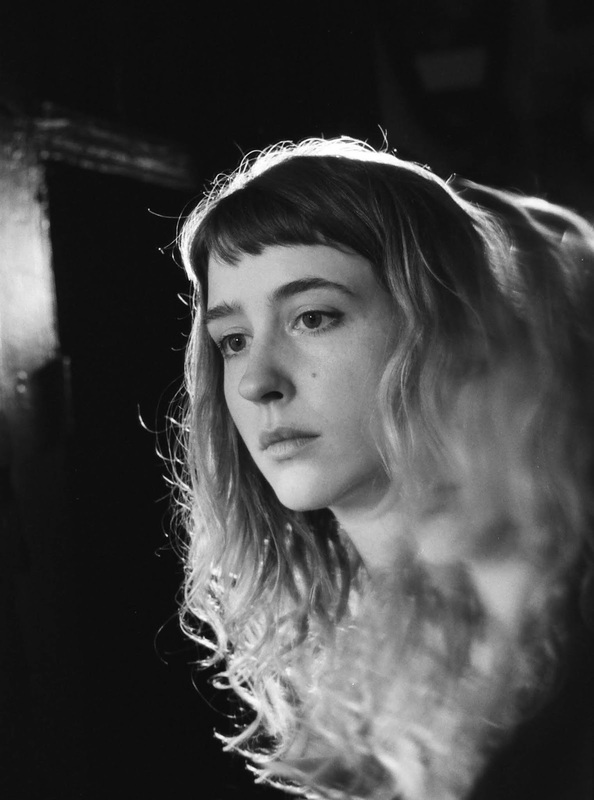 At its heart, Greene’s solo music holds the power to suspend time and space, teleporting you to some of your rawest moments that she has written lyrics to. It requires your pause and allowance for her sound to wash over you, a warm and mesmerizing envelopment by her clear, rich voice. It’s hard to believe Naomi Greene has been on the earth for a mere 25 years as her old soul speaks lifetimes and her lyrics tell of experiences not meant for the young. In truth, she’s a bit of a mystic, and most certainly a poet and storyteller. Naomi Greene is the genuine deal and the Los Angeles artist you’ve been waiting to hear. Naomi Greene lends vocals on La Femme’s latest album “Mystère.” FACEBOOK. 'Collision' is a beautiful combination of gorgeous, other worldly vocals and a superb musical arrangement, that seemingly twirls around the singing, adding more feeling, and an air of intrigue and mystery. Background - In April South London’s Margot emerged with he strikingly accomplished debut single Desensitised, a dream-pop lament to the repetitious nature of modern capital-city life, and are now following this up with the similarly well-honed Twenty Six. From the opening lackadaisical anti-riff onwards, the touchstones to dream-pop artists old and new are apparent, yet there’s a unique thread running throughout. This is generated by the collective way the quintet creates not only their music, but art and visuals as well. 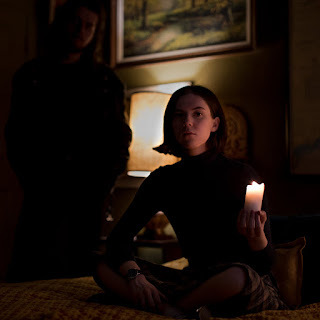 Making a decision to be completely self-sufficient through the creative process, Margot record over long weekends at drummer Ben Andrewes' place, in between working weeks. This DIY approach and the autobiographical realism are reflected in the subject matter of the songs. FACEBOOK. 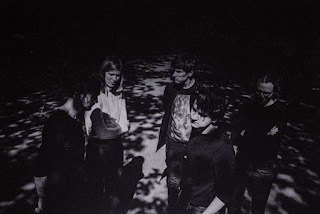 Back in April we featured 'Desensitised' by Margot and without hesitation are pleased to now share 'Twenty Six'. The bands laid back dream pop manner is proving to be pretty addictive stuff, the vocals and also the lyrics are engaging, there is something about Margot, I'm not sure quite what, but it's definitely good! Tim Carr - Take Me There. 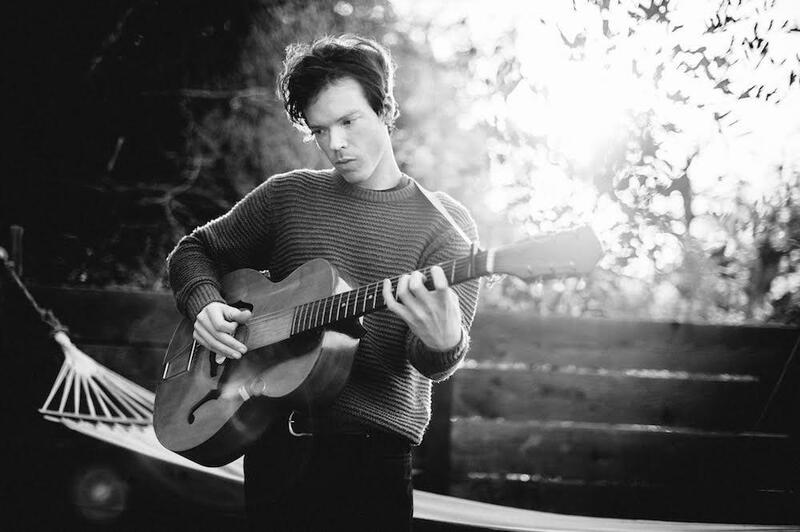 Background - Tim Carr is a Los Angeles based singer, composer, producer and multi-instrumentalist. His music is a stunning mix of instrumental interludes, and minimal folkesque songs inspired by African rhythms, melodies of the French Romantics and 60s pop. 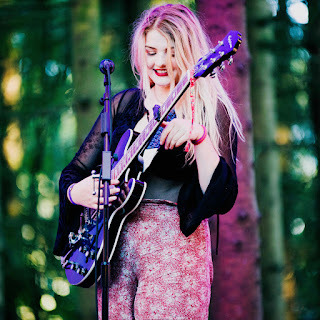 Raised in Marin County, Northern California, Carr was surrounded by a family of musicians. At an early age he immersed himself into music and studied Jazz drums at the prestigious California Institute of the Arts. After graduating with a BFA, Carr soon began working with notable acts including HAIM, Julian Casablancas and Nick Cave, to name a few. His time with the band The Americans saw him performing on Letterman, recording with T Bone Burnett, as well as being featured in the Emmy-nominated documentary ‘American Epic’, which was produced by T Bone Burnett, Jack White and Robert Redford. Carr’s highly anticipated upcoming EP Swing & Turn, is the follow up to his 2016 release The Last Day of Fighting, which found success being featured on Robert Redford’s ‘Watershed’ soundtrack, alongside the likes of Beck and Thom Yorke. Swing & Turn is titled after the feeling of movement, like a dance between intimacy and independence, which is also a common theme in the music. Having mixed, produced and engineered the five track release himself, Swing & Turn is the perfect balance of dissonance and consonance, with unexpected swelling harmonies, lilting rhythms and minimalistic pop. Leading single 'Take Me There’ is a compelling tale touching on the desire to escape apathy, highlighting the need to either let go and fully love or let go of a love. Carr expresses this poetic melancholy through his raw and understated tones, emitting the purest of expressions. His use of delicate instrumentation, ethereal vocal harmonies and graceful melodies, succeeds in crafting a poignant yet beautiful song. TWITTER. With a subtle selection of styles and influences Tim Carr develops an engaging vibe with 'Take Me There', a modern folk song where attention to detail musically, provides a rich and appealing backdrop to some melodic and sincere vocals.